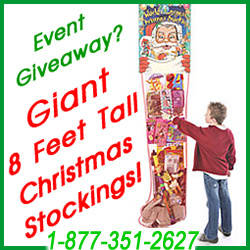 Your childhood memories of Santa come to life! Santa John has a real beard, custom suit with luxurious faux fur, leather boots, and special brass belt buckle. 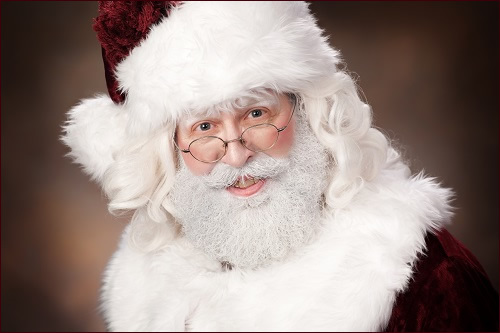 Santa John is experienced, trained, sweet and tender, background-checked, and insured. He is accompanied on his visit by a member of the Santa Squad, dressed like Will Ferrell in ELF. He helps entertain waiting children, does a little sleight of hand, and facilitates the success of your event. Whether is it a large corporate gig, an intimate visit with your children, or a party for extended family, Santa will please your guests.